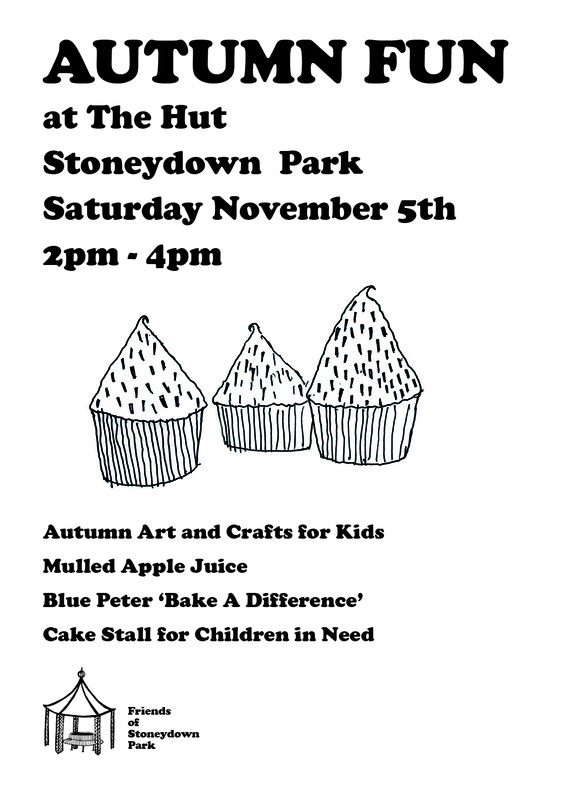 Thanks for coming along on Saturday 5th November. We enjoyed a glass of mulled apple juice, created our fun autumn leaf collage and supported Blue Peter’s ‘Bake a Difference’ campaign. Some younger members of the FoSP sold delicious home made cakes and biscuits and have donated £70 to the Blue Peter appeal. Well done guys!